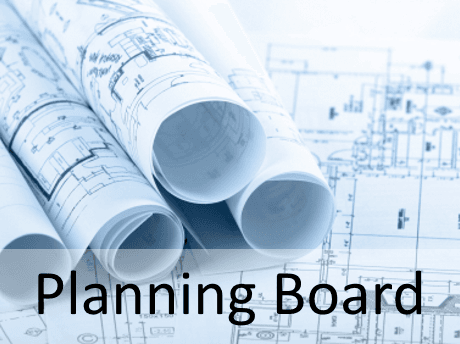 The Planning Board, authorized and formed pursuant to MGL Chapter 41, sections 81-A-81J, is the City's primary agency responsible for the establishment of planning and community development policies. In addition to statutory responsibilities, the Planning Board formulates policies which guide land use and the development of municipal facilities, educates the public and other multi-member bodies with respect to those policies and, with the cooperation of the Community Development Department, studies issues or projects related to the development of the City. To speak with the Planning Board's professional staff, please call 978-325-5235.